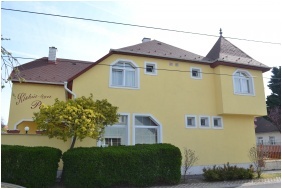 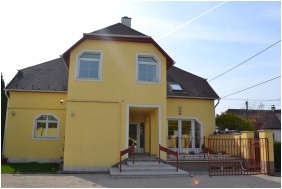 Kiskut Liget Pension is situated in the green area of Gyor, in peaceful surroundings, close to the ice rink, the zoo, the sports hall and the soccer stadium, at a two kilometer distance from the town center and the local spa; it offers rooms with en-suite bathroom, buffet breakfast and safe parking. 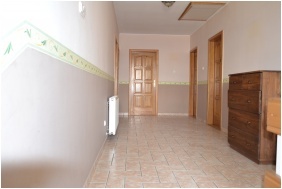 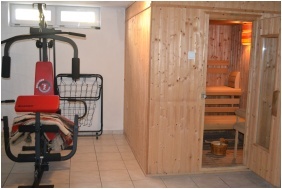 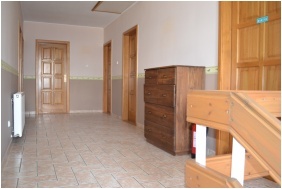 The pension can accommodate up to 20 people: its building includes one room with four beds, and seven double rooms, two of which can accommodate an extra bed. 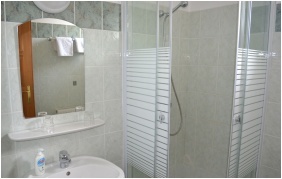 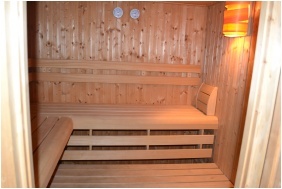 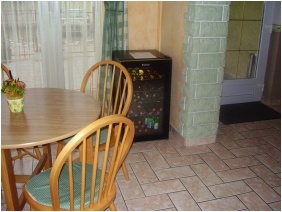 Room equipment always includes en-suite bathroom with shower cabin, telephone, colour TV, refrigerator and minibar. 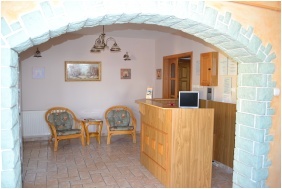 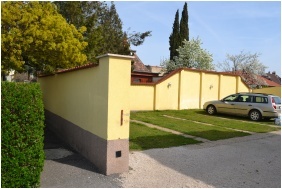 The pension also offers a safe, Internet connection and a nice garden with terrace seating and parking places. 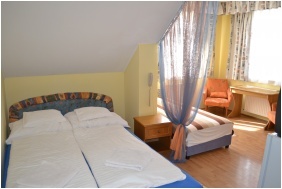 Check availability and best rates in Pension Kiskut Liget!